Barcelona have the chance to sit at the top of the La Liga for the first time this year on Saturday. But it’s not through anything Luis Enrique’s side have done themselves. Real Madrid’s match against Celta Vigo was postponed due to Balaidos being damaged by a storm, meaning the Catalan side have now played two games more than the current league leaders. Heading into this weekend’s fixtures, that means Barcelona sit just a point behind their biggest rivals. But it won’t be easy for them to get the win at the weekend. They face an away trip to Alavés, a team who have lost just once in all competitions since November 20, and their opponents in this season’s Copa del Final. And Barcelona will know all about their threats, having lost 2-1 to them at the Camp Nou in the early stages of the season. Alavés aren’t the most potent side, scoring only 21 league goals, but they are very hard to beat, having drawn seven games already this year. Barcelona may once again have to rely on Lionel Messi, who seems to be digging them out of hole after hole this season. 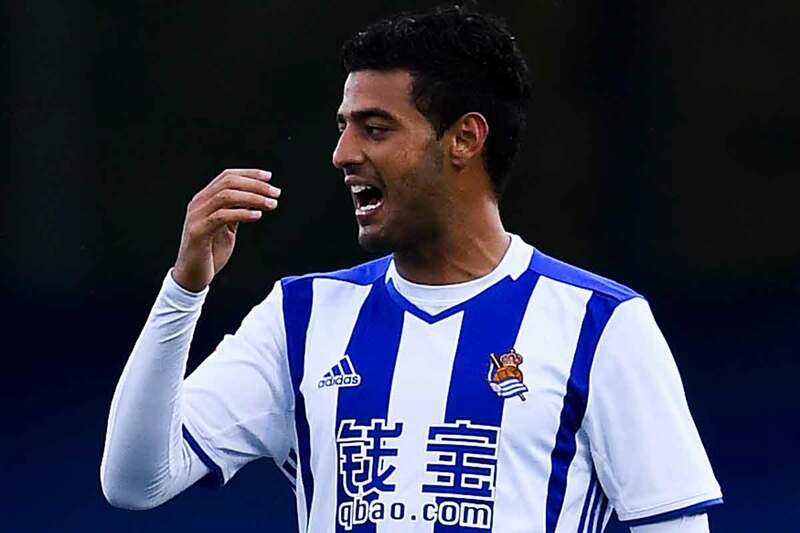 The Basque side could be without cup hero Edgar Mendez, who after scoring their winner in the semi finals against Celta Vigo was substituted with an injury. Barcelona have Javier Mascherano doubtful after he suffered a thigh injury against Atletico Madrid in the midweek Copa del Rey semi-final, while Rafinha could return after a nasty facial injury. With last week’s game being postponed, Real Madrid are going to face a bit of a fixture pile up in the second half of the season. Los Blancos were already a game down due to their participation in the Club World Championship, and now they’ll have to find time to play two more games than most other sides else before the season ends. And they will be happy just to be playing again, after a hectic January playing eight times, they are yet to step out onto a pitch in February. And while their kick off being after Barcelona’s on Saturday means they may start the game in second place, it is highly unlikely they will finish the day there. Zinedine Zidane’s side have only lost one away game all season, and it would be a massive shock if they don’t beat bottom-of-the-table Osasuna, who have won just once in the league since being promoted in the summer. 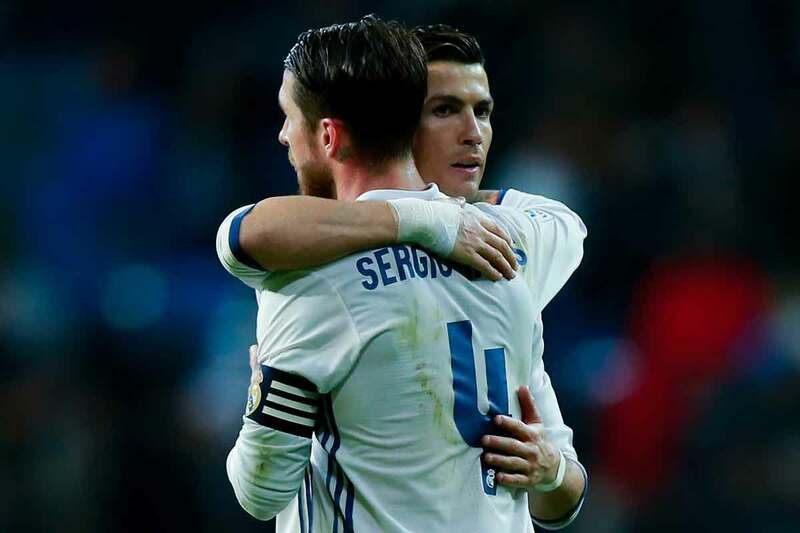 The last time they met, Real scored five and it would be a surprise if they didn’t win comfortably at El Sadár. It’s a bit harsh if you say a team is in bad form when they haven’t won in two, but after the season Sevilla are having, it feels like the last two games – a loss at Espanyol and a draw at home to Villarreal – were disappointing. If they want to keep any (very faint) hopes of winning the title alive, or perhaps, more realistically, finishing second, they need to win this weekend. 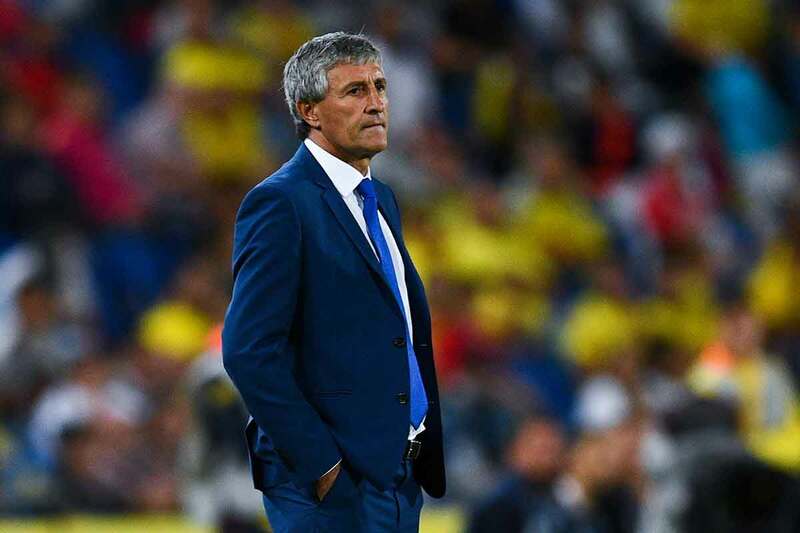 But a long trip to the Canary Islands isn’t easy for anyone and Quique Setién’s Las Palmas side play some beautiful football are more than capable of beating anyone on their day. Indeed, it was only two late Sevilla goals that won them the reverse fixture in September. After Atlético Madrid’s midweek frustration in (probably undeservedly) crashing out of the Copa del Rey to Barcelona, they need to focus on the league. They host Celta Vigo, the other team to fall in the Copa del Rey’s semi-finals this week. The last two times the teams met in the league, Atleti won 4-0. A similar result seems unlikely, and Diego Simeone’s side will be without influential defender Diego Godin, who has a thigh injury. It’s fair to say when you were speaking about clubs that could finish fouth this season, not many people would have backed Real Sociedad. But the club from San Sebastián sit in fifth and could move into fourth temporarily when they play Espanyol on Friday night. But Espanyol are the only La Liga side to have won their last three matches, which is their best league run in four years. And Quique Sanchez Flores’ men are in European contention themselves – they go into the weekend level on points with seventh-placed Eibar. Villarreal play their second Sunday midday kick off in a row when they host Malaga. There always seems to be a lack of atmosphere at the newly named Estádio de la Cerámica during the lunchtime kick offs and Malaga will hope to take advantage of that. But sixth will not be a good enough finish for a team that ended last season in fourth and Fran Escriba’s side will need a win. 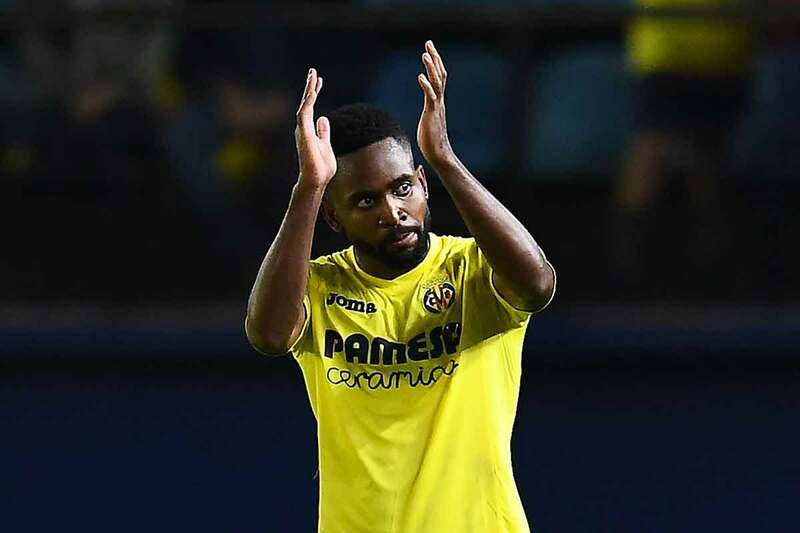 With Cedric Bakambu and Denis Cheryshev back in the squad, a rise up the table would not be too much of a shock. 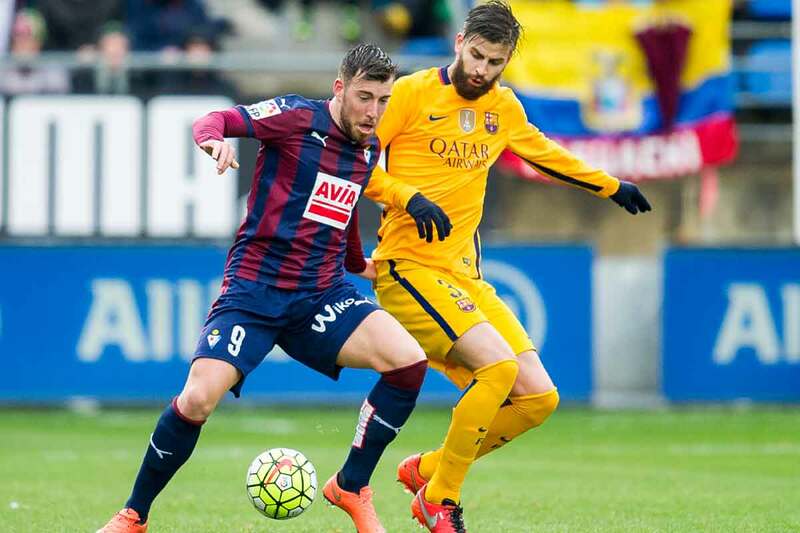 Eibar striker Sergi Enrich signed a new deal with the Basque side this week, ending speculation linking him with a move to Fulham. The 26-year-old scored now has nine for the season after his brace at Valencia last weekend. And with Granada looking a certainty for relegation, it would be a surprise if he didn’t add to that tally on Monday night at Ipurúa. Watch Episode 11 of Football Whispers TV.